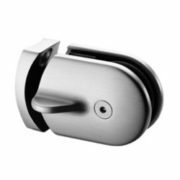 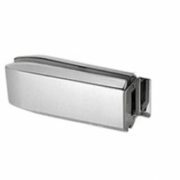 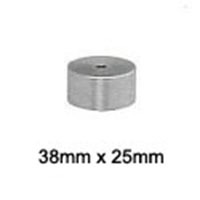 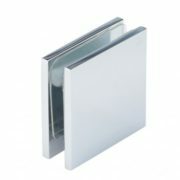 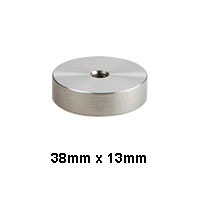 316 Grade Satin Stainless Steel Cap for 38mm Diameter Standoff Bases. 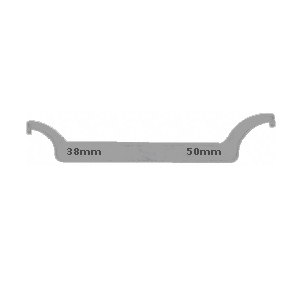 Complete with clear gaskets. 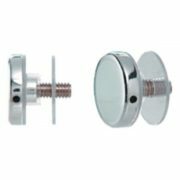 Requires a 16mm diameter hole in the glass. 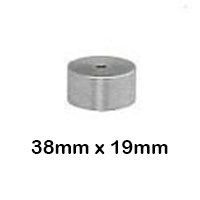 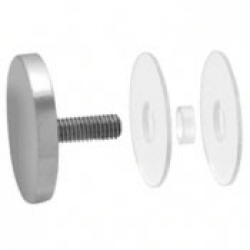 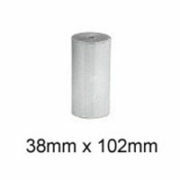 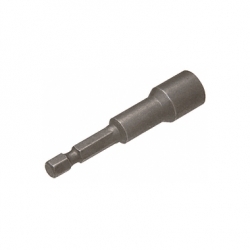 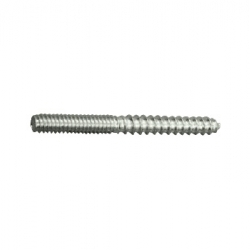 Please note: thread is 3/8 x 16 UNC and is compatible with all 38mm diameter Standoffs.